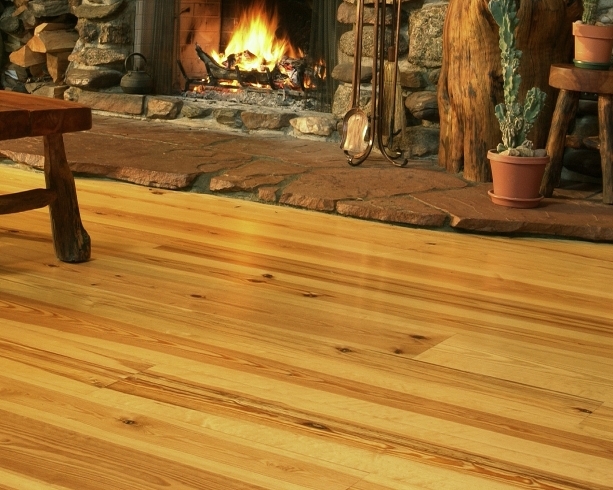 FLOORING milled from the Pine Forests in the Southern United States have been a popular standard from the first modest cabins & cottages of the colonial days, and is till a natural choice for our modern world. 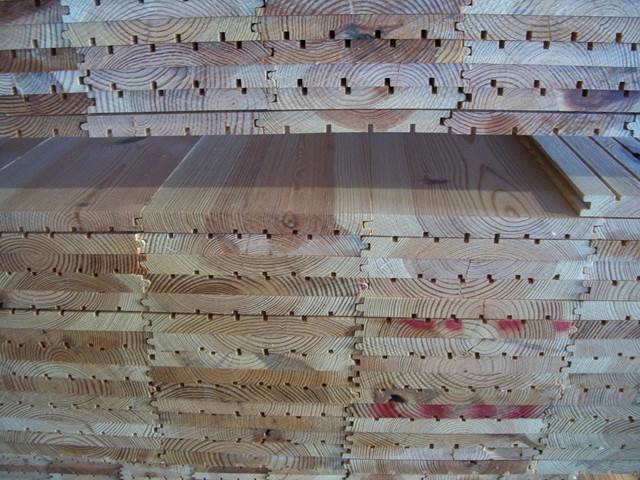 Southern Yellow Pine was also widely used for the larger homes of the plantations of the south, and is versatile enough to have made inroads into the Northern States as well. The early Industrial Buildings in most of the eastern states had structural timbers and flooring of Southern Yellow Pine as there was no structural steel yet being produced. Many of these old timbers and floors, known as Antique Heart Pine have been reclaimed and given new life in todays structures. 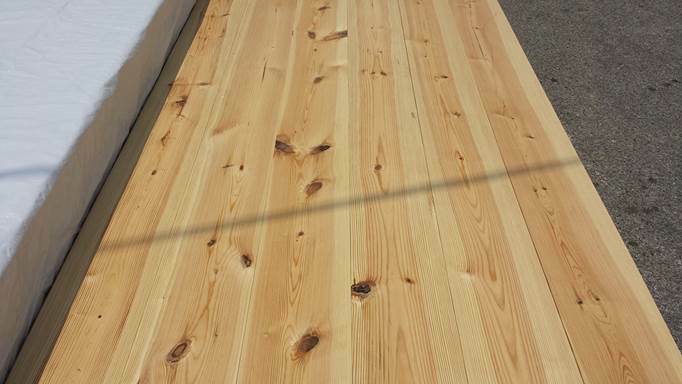 We can supply the antique varieties if your taste demands, but REALGOODS Company’s main focus in the realm of Southern Yellow Pine, is primarily new lumber milled for todays excellent pine floors that will last for generations, like the antique old growth. 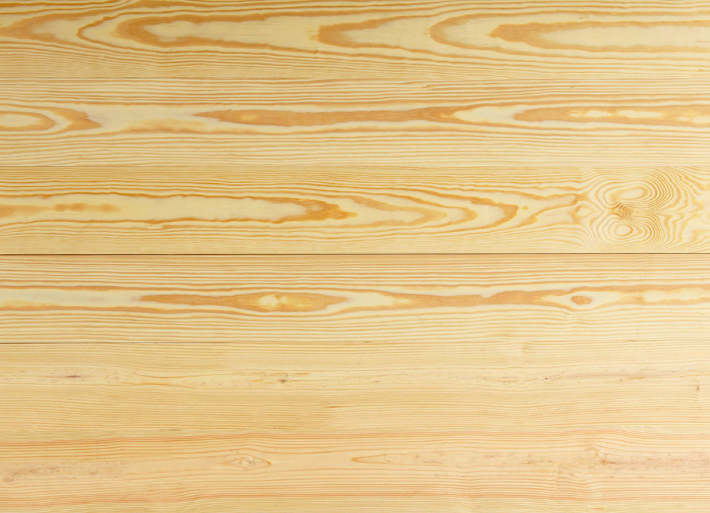 Beautiful, Economical and Functional are all true descriptions of Southern Yellow Pine floors. Available in widths of 3 1/8″, 5 1/8”, 6 7/8”, and 8 7/8”, for a stunning one width or multi width floor. Lengths available are all 8’, 10’, 12’, 14’ or 16’ with no short boards. T are Grades offered are Knotty #2, New Heart, and Clear Grade. 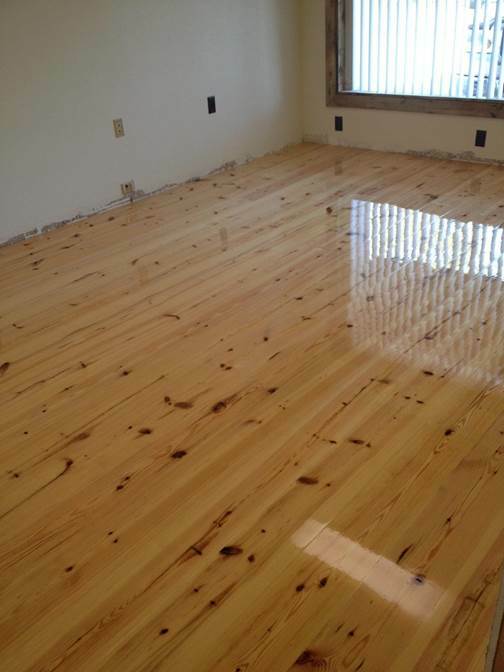 These unfinished pine floors readily accept the stain of your choice, or can be left natural to gain a time induced patina, for a classic color and grain. 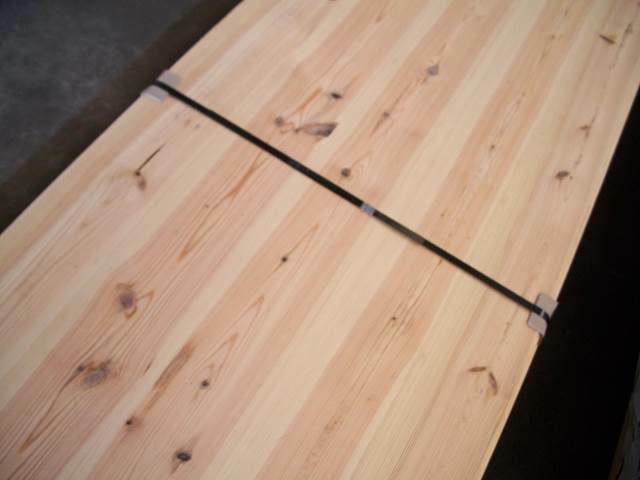 If you want your Southern Yellow Pine Pre-finished we will be happy to offer that to you on a custom basis. 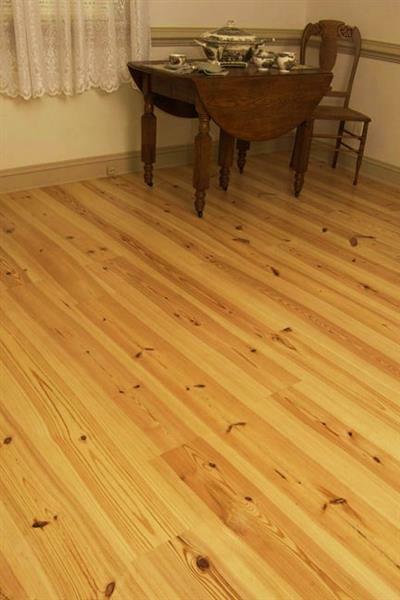 ALL of our SOUTHERN YELLOW PINE FLOORS combine the best of Nature, Craftsmanship and Lasting Value to enhance your home or office, with authenticity from the the Good Earth. Creating part your world in Southern Yellow Pine We look forward to assisting you in creating your vision for your benefit now, and for future generations to come.